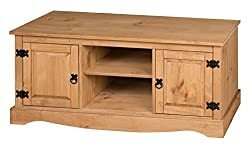 123036 products found in TV Cabinets. 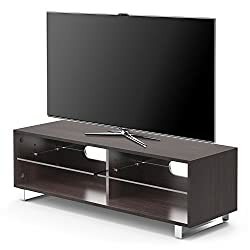 Your request for TV Cabinets revealed a total of 6123036 results. 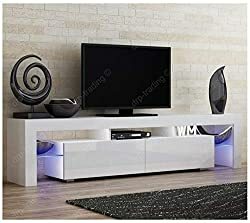 Product Features: White Matt Body & White High Gloss Door, 200cm long with a drop-down door with a push-to-open system., 2 stylish glass shelves can be lit by the included multi-colour changing LED RGB lights which are controlled by the remote control., Height 45cm x Width 200cm x Depth 35cm, Supplied flat pack - home assembly required (2 people recommended), TV stand designed to hold Panasonic, Sony, Samsung, Visio, and LG all the TV models, fits screen up to 60 inch.